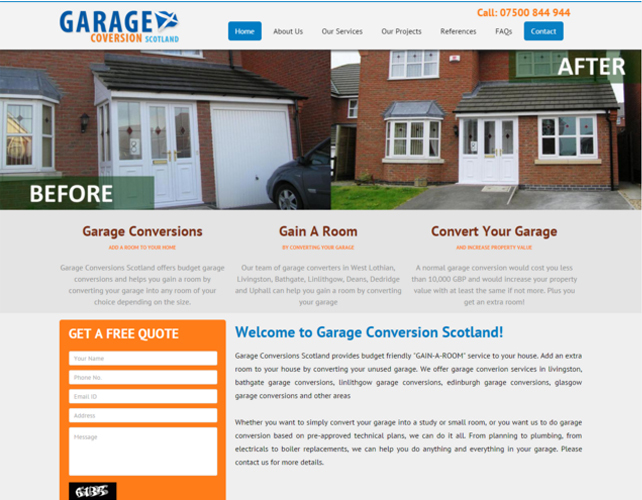 Garage Conversion Scotland specialize in converting any room into a garage for your convenience. 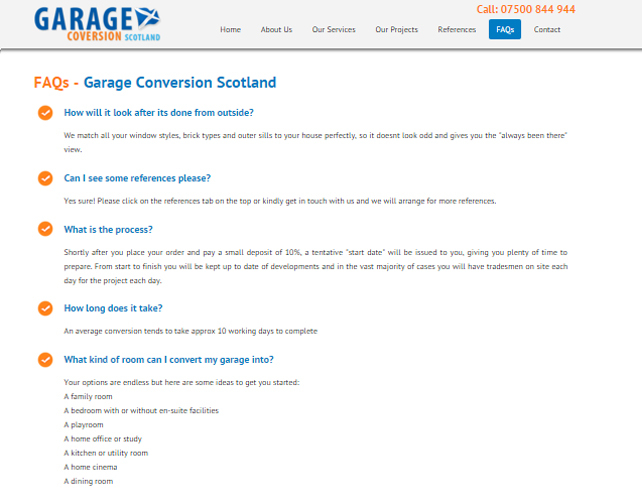 They have a dedicated and highly professional team who work continuously to achieve what you look for in your garage. 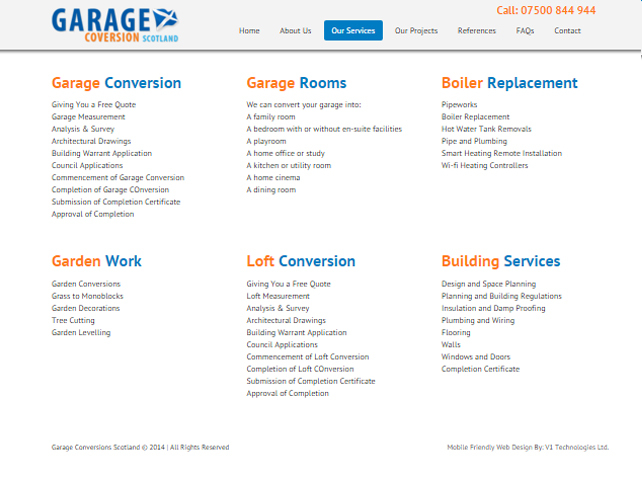 They have a large pool happy and satisfied clients to can vouch for their professionalism and the best quality work. 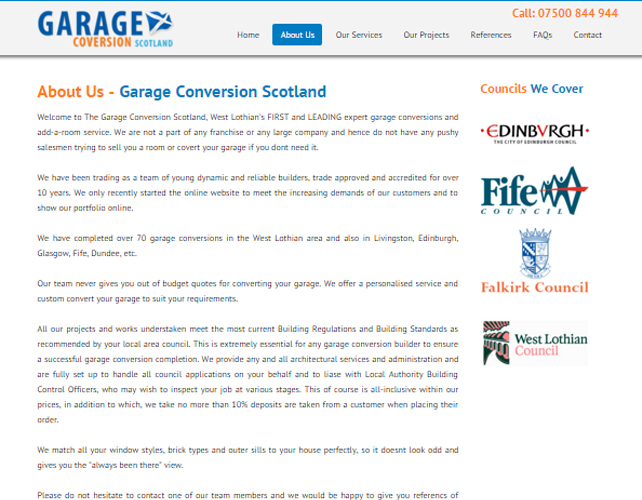 They are based in Scotland. 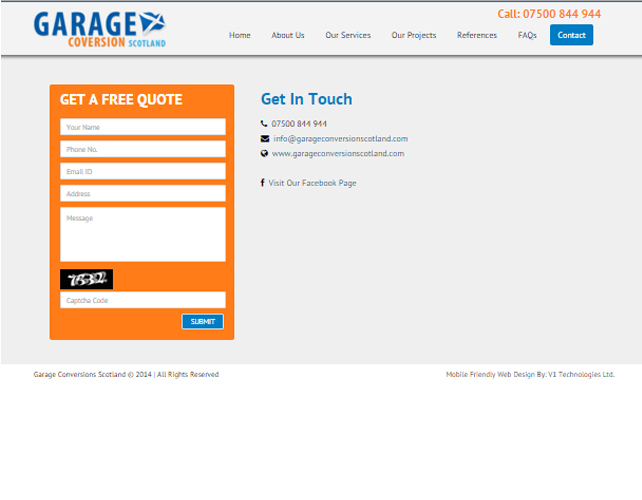 You can get in touch with them through their web portal to get a rate quote right way.